Definition at line 163 of file LoopPass.h. Definition at line 165 of file LoopPass.h. Definition at line 171 of file LoopPass.h. Definition at line 169 of file LoopPass.h. 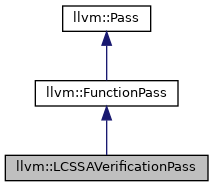 Definition at line 164 of file LoopPass.h. 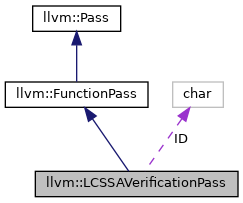 Referenced by llvm::LPPassManager::runOnFunction(), and llvm::LoopPass::skipLoop().